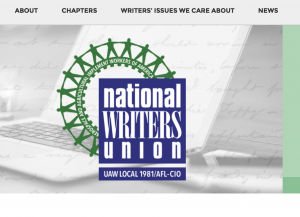 Submit news items about your writing—or any relevant event—for publication by tagging your NWU chapter. Congratulations! 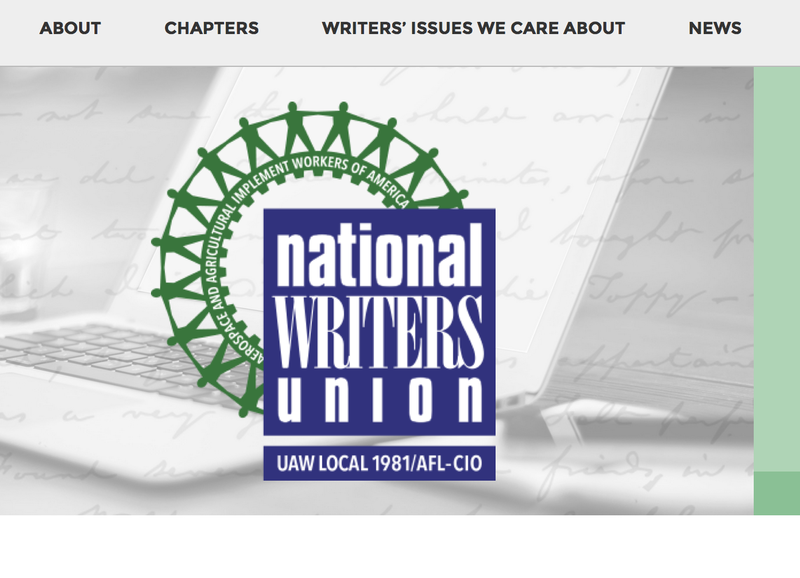 Now you have a public talent profile and you can use the new website to request contract advice, report a grievance, apply for a press pass, renew your membership, and/or submit news articles! Watch this video for an introduction to how to take advantage of the new website!